2 column business related wordpress theme compatible with old to latest version of wordpress. This theme is also tested in some major browsers. 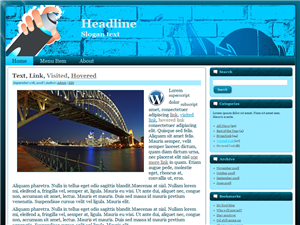 Brand New free Modern styled WordPress Theme with two columns, Widgetized sidebar and footer, easy social bookmarking, 125px ad spots and adsense ready, cross browser compliant, featured posts slider and auto thumbnail sizing, it uses Cufon for headlines and logo It could fit multi purpose niches and is provided for free. 2 column online gambling related wordpress theme compatible with old to latest version of wordpress. This theme is also tested in some major browsers. 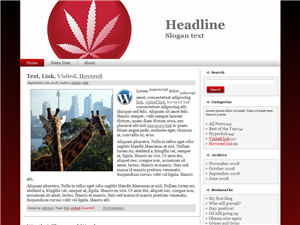 High quality free wordpress theme. tested with Wordpress version 2.9. Widget ready, threaded comment feature, tested with all major browsers. We created this Wordpress theme for sites that need something that conveys all the love and joy that being with that special someone can bring. It works great for Valentine’s Day websites, or anything that has anything to do with hearts or love. Elegant Heart’s name speaks for itself. 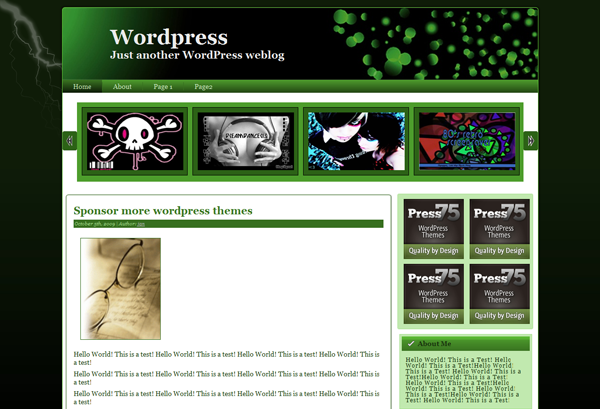 This quality Wordpress theme not only looks great, it looks fantastic. 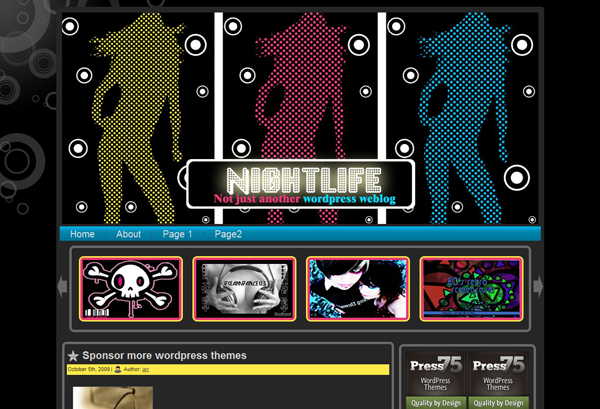 It’s bound to bring life, color and quality to any Wordpress blog. Slot Machines Game is a wordpress theme related to slot machines and general gambling. The boys here at NicheWP realized that our Lovely Hearts Wordpress Theme would look even better with a few color modifications and a revamp on the header. Well we took a chance and something beautiful was born. Purple hearts will make your blog look great! New Grungy styled WordPress Theme with two columns, Widgetized sidebar and footer, easy social bookmarking, 125px ad spots and adsense ready, cross browser compliant, featured posts slider and auto thumbnail sizing, it uses Cufon for headlines and logo It could fit multi purpose niches and is provided for free. New Free magazine styled WordPress Theme with two columns, Widgetized sidebar and footer, easy social bookmarking, 125px ad spots and adsense ready, cross browser compliant, featured posts slider and auto thumbnail sizing, it uses Cufon for headlines and logo It could fit multi purpose niches and is provided for free. Brand New Dark Colorful styled WordPress Theme with two columns, Widgetized sidebar and footer, easy social bookmarking, 125px ad spots and adsense ready, cross browser compliant, featured posts slider and auto thumbnail sizing, it uses Cufon for headlines and logo It could fit multi purpose niches and is provided for free. Dark colorful New free Modern styled WordPress Theme with two columns, Widgetized sidebar and footer, easy social bookmarking, 125px ad spots and adsense ready, cross browser compliant, featured posts slider and auto thumbnail sizing, it uses Cufon for headlines and logo It could fit multi purpose niches and is provided for free.